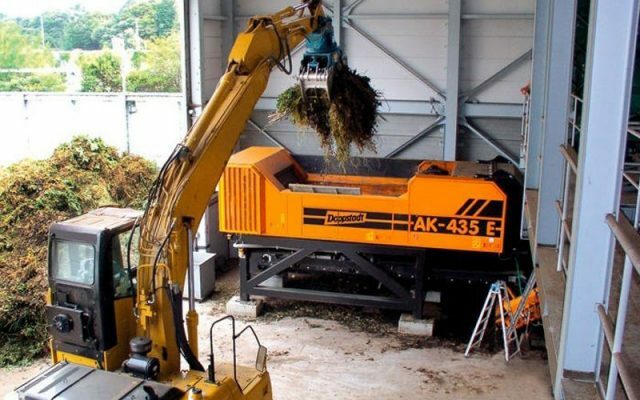 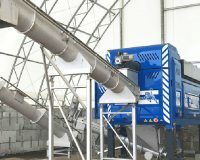 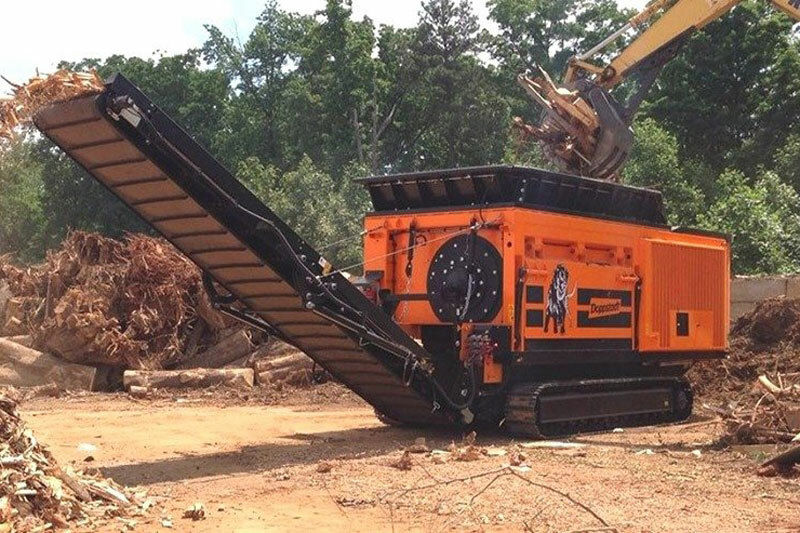 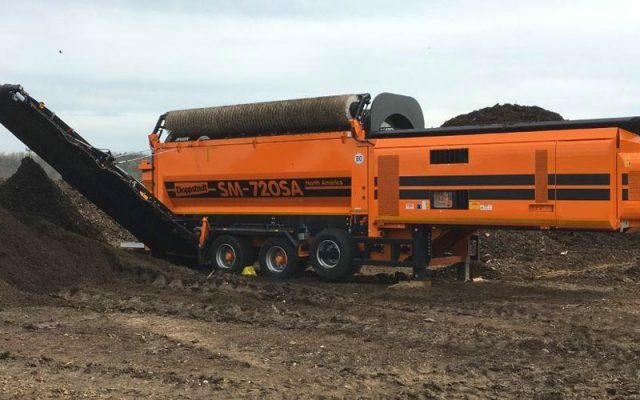 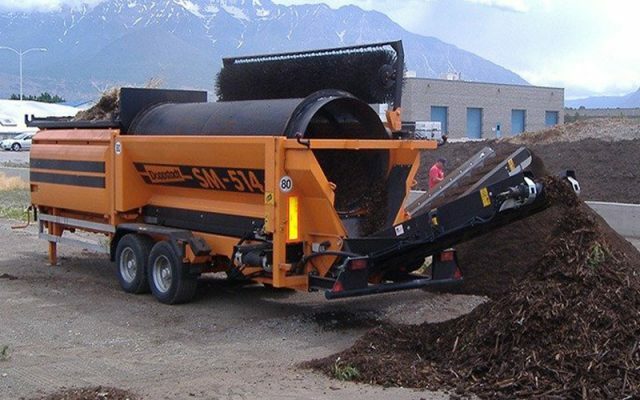 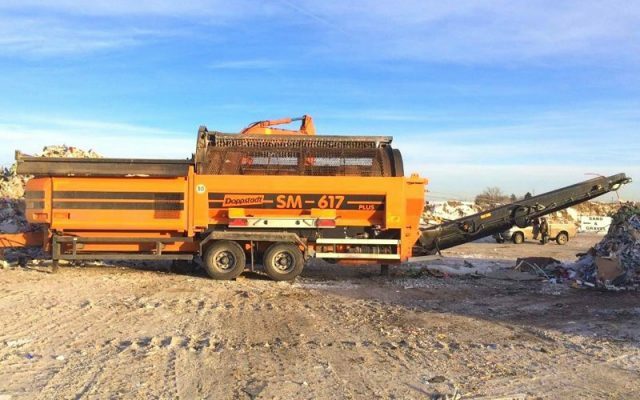 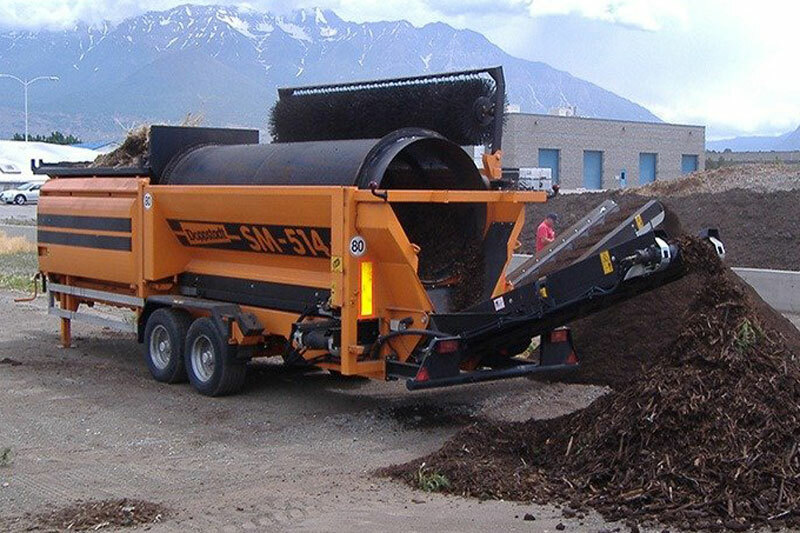 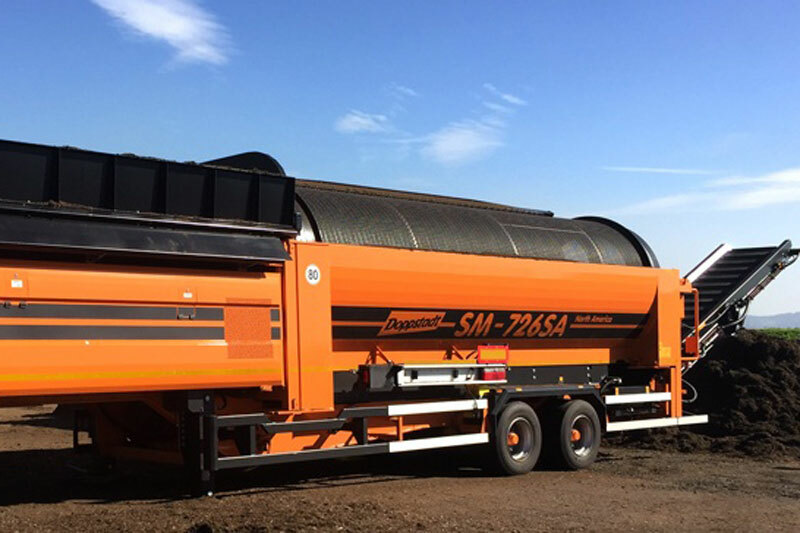 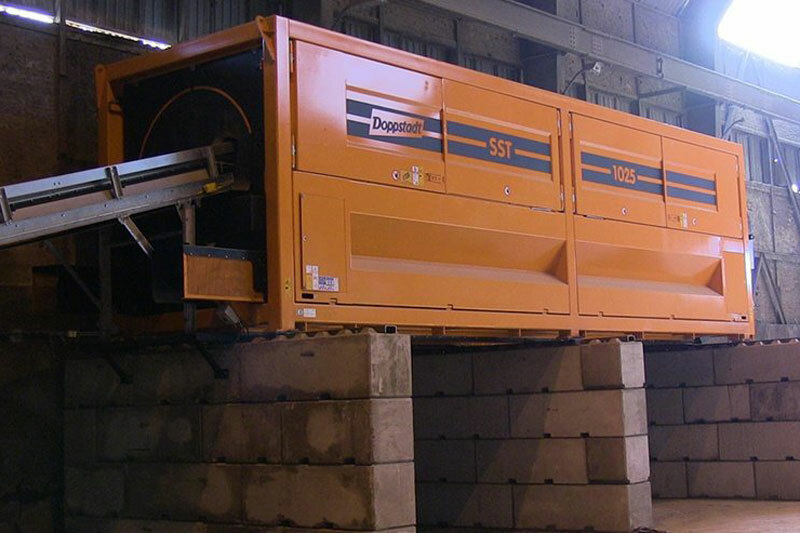 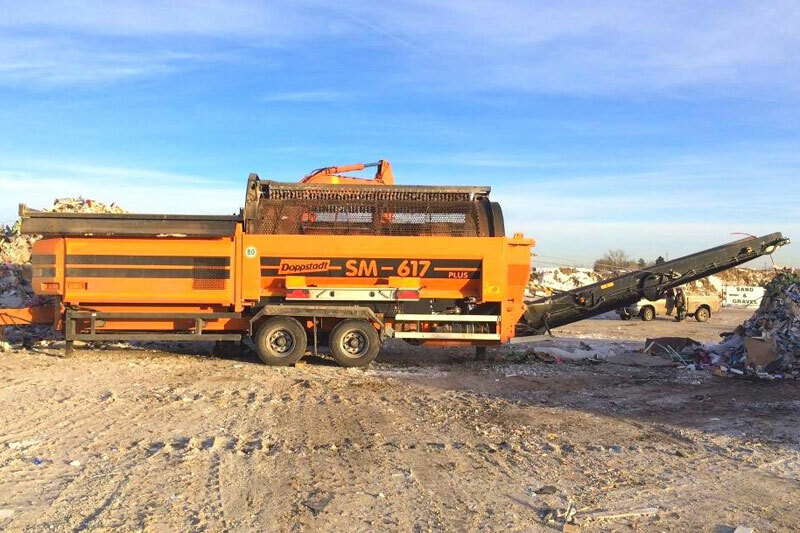 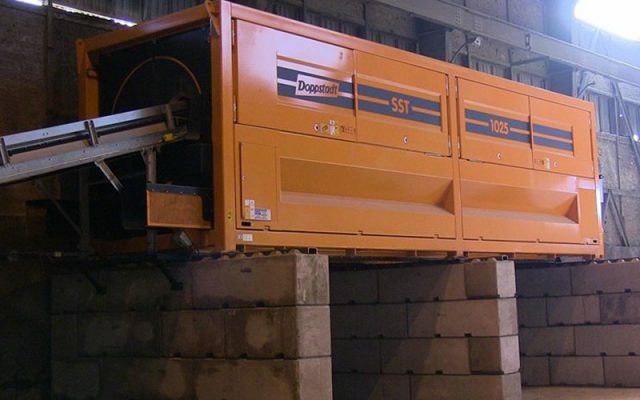 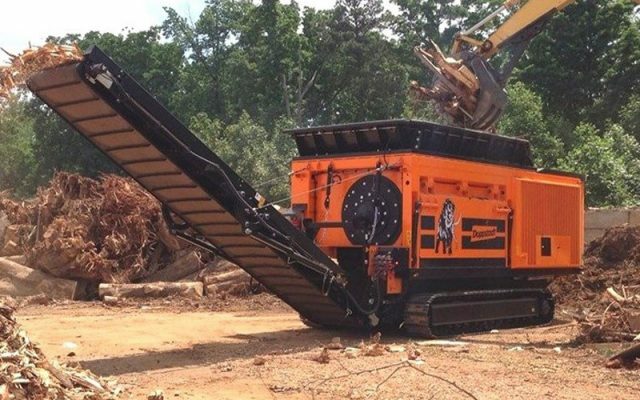 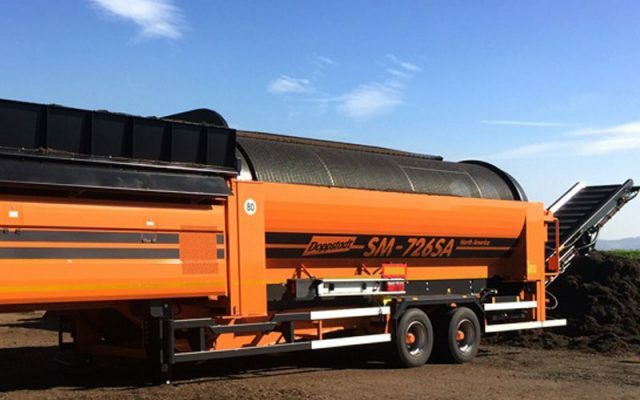 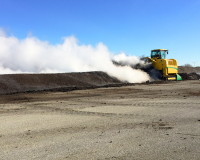 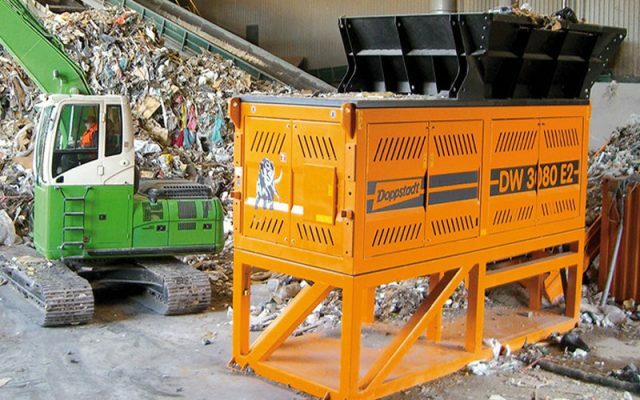 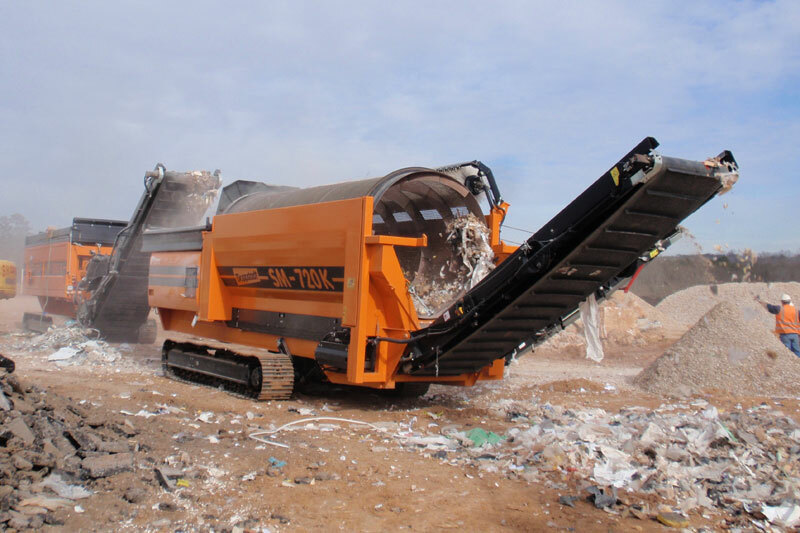 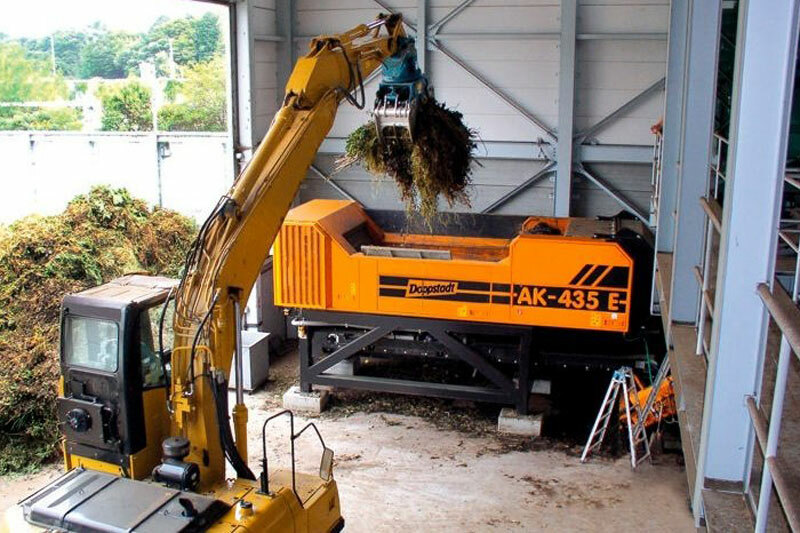 From a simple single-stream waste screen, to a complete high-volume recycling waste plant, Ecoverse offers a full range of Doppstadt shredders, grinders and trommel screens, as well as custom-built sorting stations. 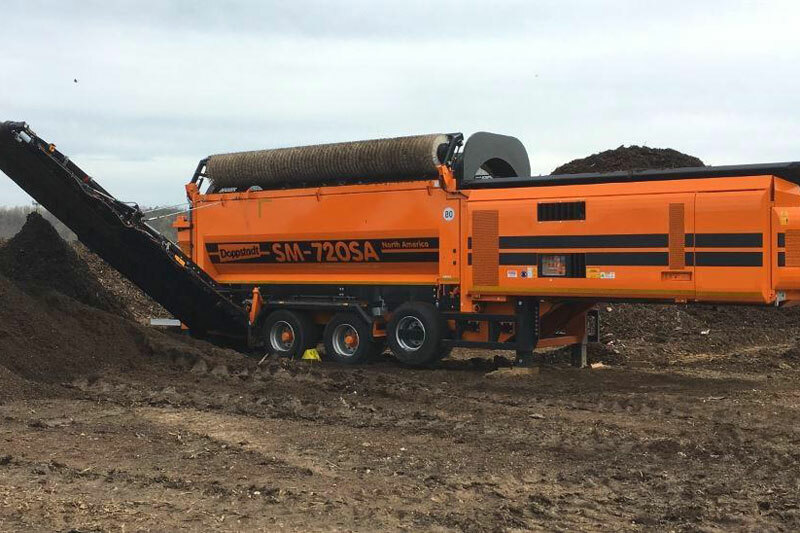 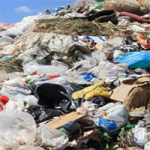 We have decades of experience working with transfer stations and landfills to provide equipment designed specifically for MSW. 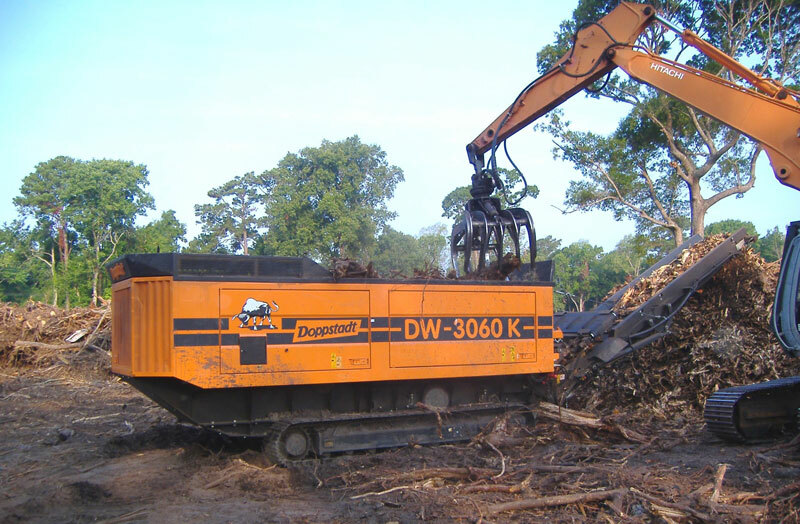 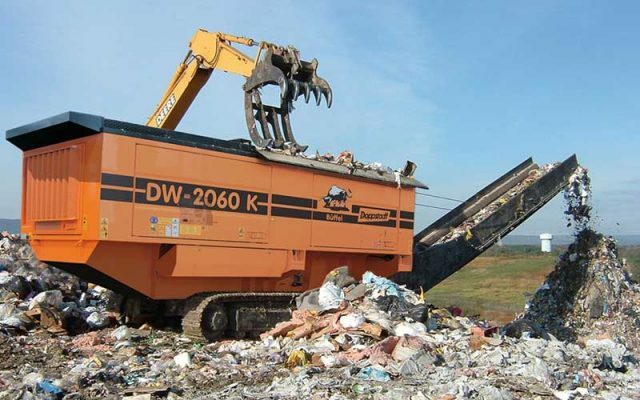 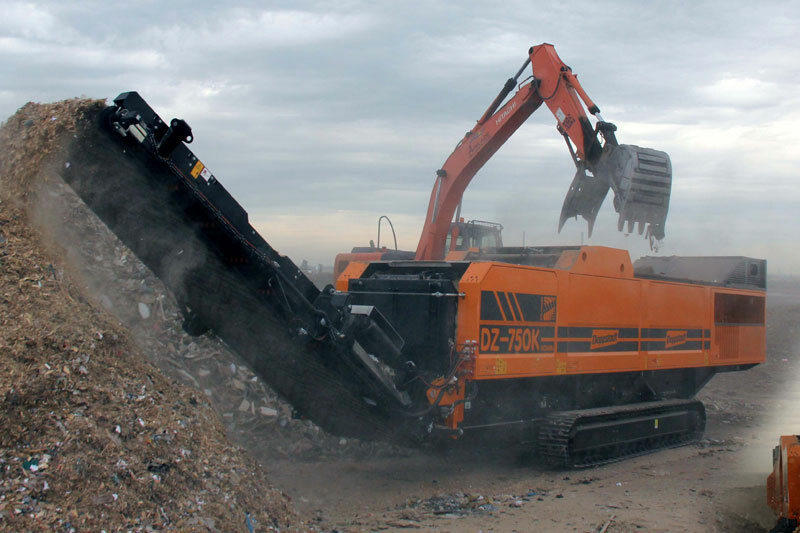 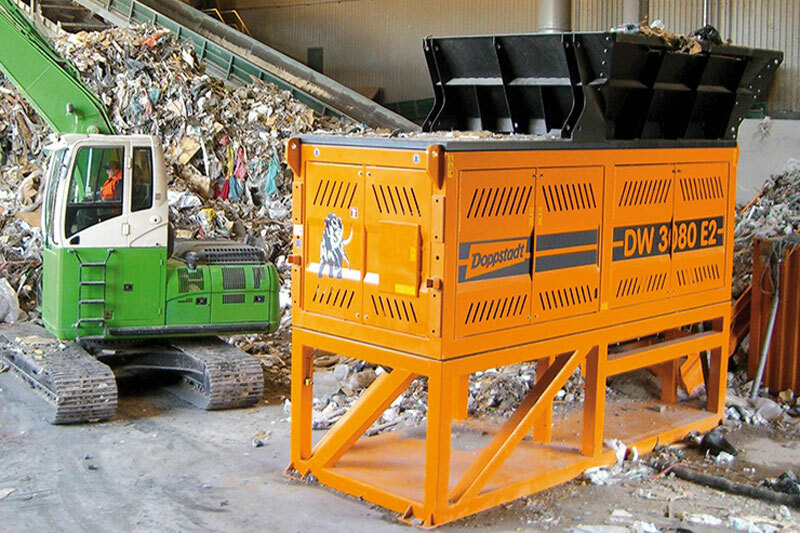 The efficiency and effectiveness of Doppstadt equipment delivers in all aspects of MSW recycling.